In each issue, Marina Dock Age profiles innovative and successful marinas and boatyards, featuring design, renovation, maintenance, management, finance, marketing and customer service elements; industry surveys; updates on government regulations; green practices; new products; industry news and more. The December issue is the annual “Trends” issue highlighting the most pressing developments within the industry. The November issue is the annual “Buyer’s Guide” issue. It’s a single source reference guide containing a list of products and suppliers, manufacturers, associations and service providers, including a section with contact information for each company. The magazine also features various themed issues throughout the year from Environmental Responsibility to Marketing to Working with Government. Marina Dock Age magazine is published by The Waterways Journal, Inc.
MISSION: Marina Dock Age’s mission is to provide marina/boatyard owners and managers with the information they need to operate more efficiently, expand their business, and improve their profitability. 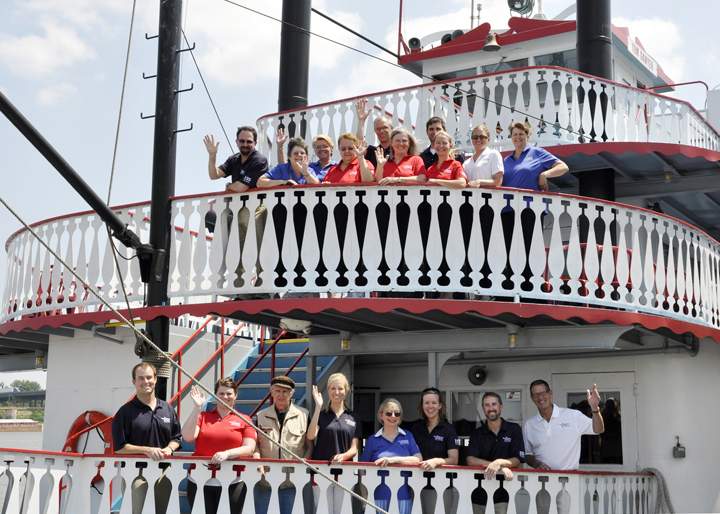 INDUSTRY: In 2013, Marina Dock Age celebrates 25 years as the only B2B magazine serving the U.S. waterfront facilities segment of the marine industry. We provide industry professionals, suppliers and marketers with clear and practical advice, information and education. 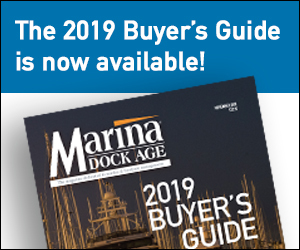 MARKET: Marina Dock Age delivers complete industry coverage to more than 16,000 marina and boatyard owners, designers, managers, financiers, consultants and builders. To find out more about our advertising rates and our value-added products, contact Susie Jensen, our sales representative, by phone at 314-241-4310 or via e-mail: susie@marinadockage.com. To receive a copy of our Media Kit, view our Advertise page.